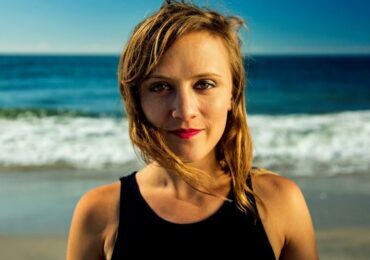 We’re always thrilled to share announcements of coming concerts featuring works by women composers! This week we are especially thrilled to see two ensembles who are embracing contemporary and historic composers in their performances. 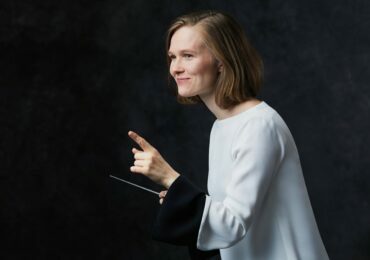 The Mount Holyoke Symphony Orchestra will be performing at an Alumni Even in Chicago on January 21 and at the college on January 24. Every work on the program was composed by a woman. The pieces include Louise Farrenc’s Symphony No. 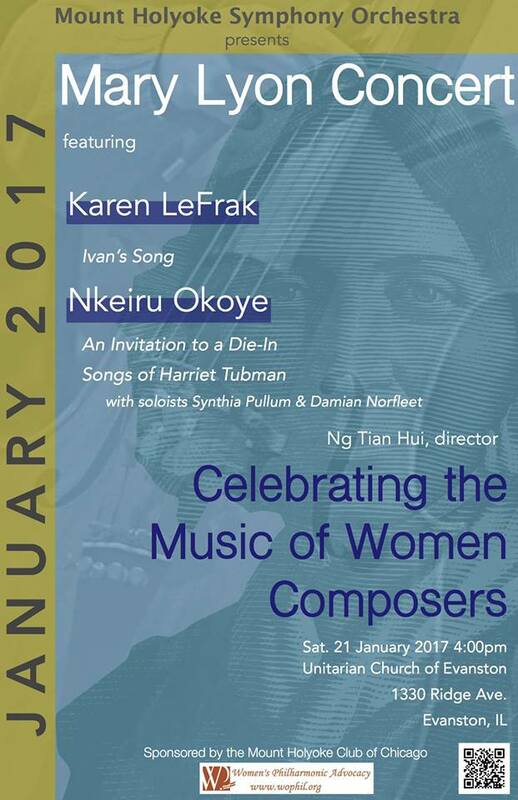 3, Karen LeFrak’s Ivan’s Song, and Nkeiru Okoye’s Songs of Harriet Tubman and Invitation to a Die-In. We at WPA are thrilled to support this concert in part through a WPA Performance Grant! 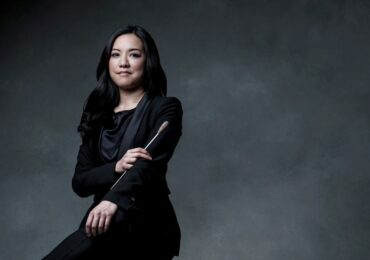 The excellent programming demonstrates how the diverse, engaging, and relevant women’s work in music continues to be – and how more of it deserves to be heard on concert stages. Find out more information about the concert in Chicago here, and the free event at Mount Holyoke College here. 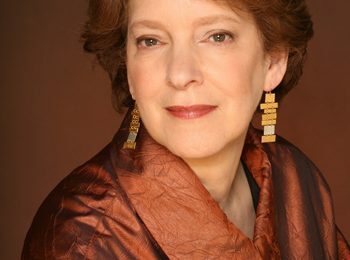 Also this weekend, the Michigan Philharmonic, led by Nan Washburn, will perform Judith Shatin’s Spin and Louise Farrenc’s Nonet in E-Flat Major, Op. 38, on January 20 and January 22. The concert, titled “Miniature Masterpieces” also includes Serenade for Flute, Harp, and String Quartet by William Grant Still – an often ignored African American composer. Find out more information, and purchase tickets, here.